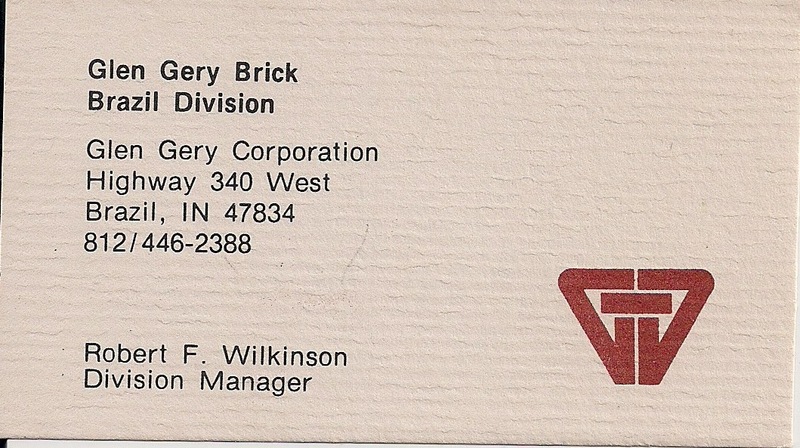 Business card from when my dad was the manager of the Brazil Glen-Gery Brick Plant. 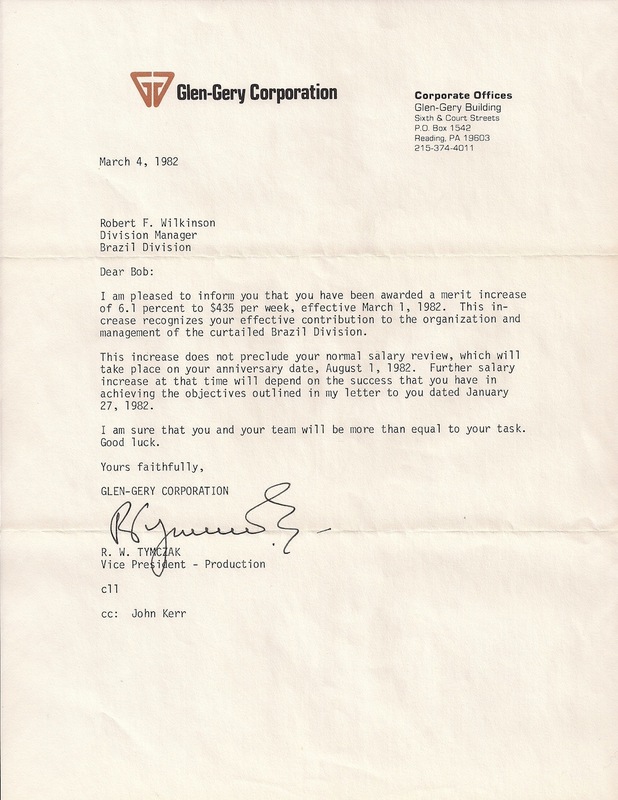 This is a letter regarding Bob Wilkinson’s pay raise during the 1982 Brazil plant shut down. 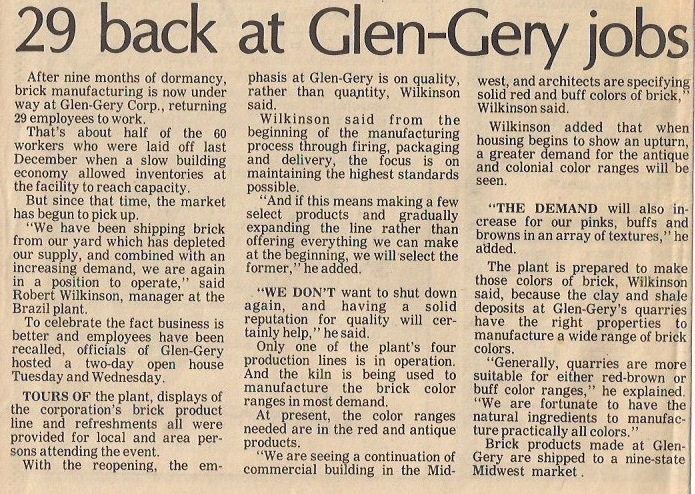 My father began working for Glen-Gery in 1979 at the Brazil, Indiana Plant. 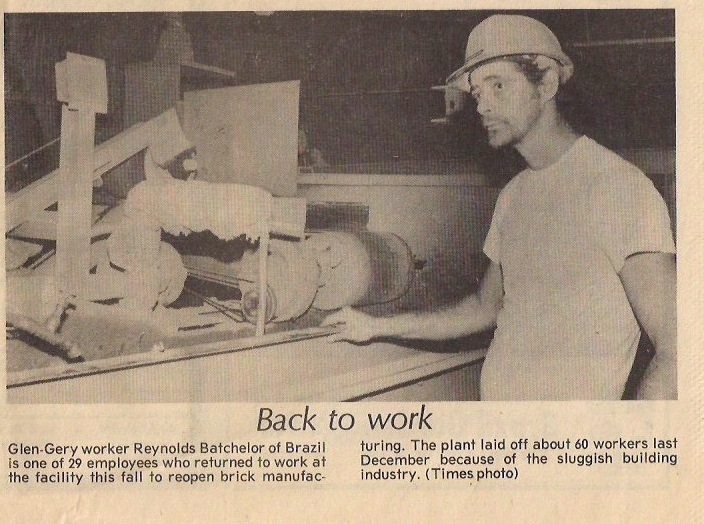 In 1986 he was transferred to the Manassas, Virginia Capitol Plant. 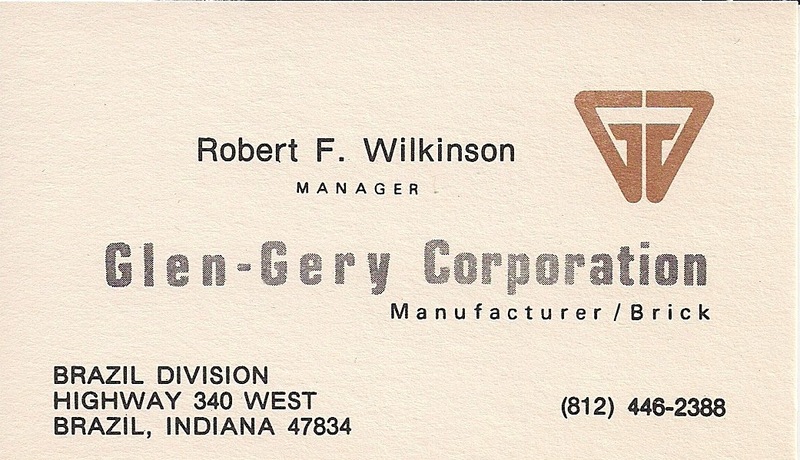 He worked there until he was laid off in 1991.